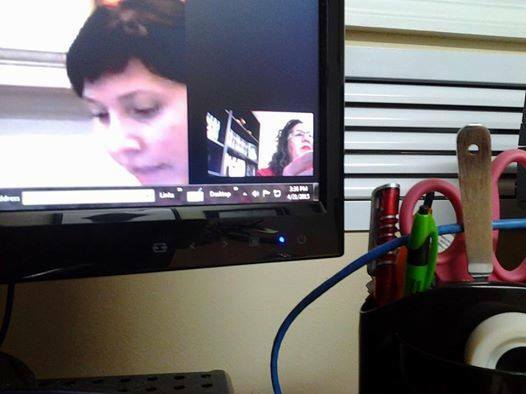 Last Tuesday April 21, 2015, our President Yraida Guanipa had the privilege to be present via Skype for questions in the dissertation of Grace Gamez for a Doctor of Philosophy, at the Arizona State University. YG Institute and Yraida Guanipa is cited in her thesis title: Navigating and Negotiating the Terrain of Motherhood as formerly incarcerated and convicted mothers. We recommend all PhD candidates in Philosophy, Law, or Social to read her work. Thanks Doctor Grace Gamez for caring about this delicate issue.